James Douglas was established with the goal of raising customer service standards whilst speeding up the sales and rental process. If you have a question regarding property give us a call or pop in for a chat. We look forward to seeing you. We offer a fresh approach when helping buyers find the right property. We assess their needs and treat every client on a bespoke basis. James Douglas Sales and Lettings is an Estate Agent and Letting Agent, established to offer a fresh approach to anything property related. Whether you are renting for the first time or looking to increase a property portfolio. We assess your needs and treat every client on a bespoke one to one basis. When it comes to selling or renting, we do not place properties online and hope someone takes a liking to it. 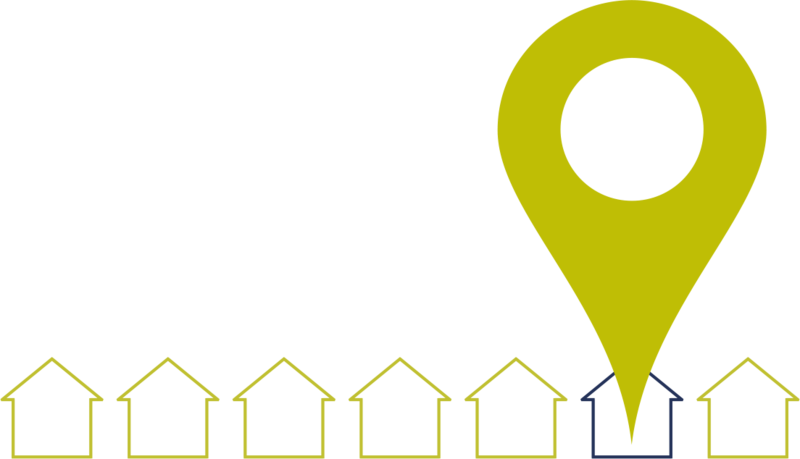 As your Estate Agent, we proactively help Vendors and Landlords find the right person at the right price and to a timescale that suits all parties. We have invested in our office, which is in a prime location in the heart of Cardiff, to attract the highest level of interest. We bring high levels of experience and knowledge to the industry. The Managing Director Douglas Haig is placed at the forefront of the ever-evolving climate facing landlords and property owners. He is regular contact with Cardiff Council and the Welsh Government via his roles as the Chair of the Cardiff Landlord Forum and Director for Wales of the Residential Landlords Association(RLA). We are members of ARLA, The Property Ombudsman, corporate member of The Residential Landlords Association, members of The Tenancy Deposit Scheme (TDS) and proud to be accredited with Investor in People. Our specialties are, sales, lettings, student accommodation, buy to let and commercial properties. You will find a wide range of our properties for sale and to let by searching here for the rental accommodation and here for homes for sale.